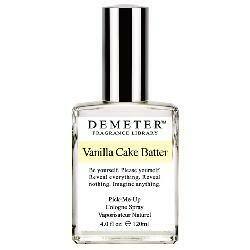 Delicious Perfumes - Oh So Girly! I recently read that according to studies in 1998 and 2006 by Alan Hirsch from The Smell & Taste Treatment Research Foundation, some of the perfumes that a large proportion of men found particularly attractive on women were…. wait for it! the smell of pumpkin pie and donuts! With that in mind, I was curious to see if the body aroma market had tapped into this biological tendency and I discovered that it has indeed! And there are loads of delicious smelling perfumes, body sprays and other bodycare products out there, almost good enough to eat. 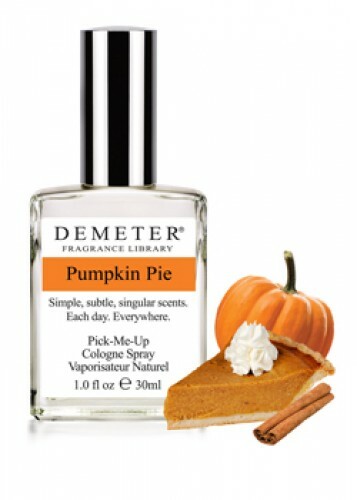 I couldn’t find any products that smelled like donuts, but believe it or not, I actually found a few bodycare products and perfumes specifically made to smell like pumpkin pie! Pumpkin pie isn’t the only delicious aroma that has had the privilege of being bottled! 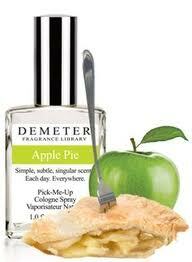 There is also a Vanilla Lemon Pie perfume and an Apple Pie Perfume by House of Rose (also made by Demeter perfumes too) . For UK readers there are also Cotton candy perfumes on Amazon.co.uk . You can also find some tasty (and also less tasty and more eccentric!) 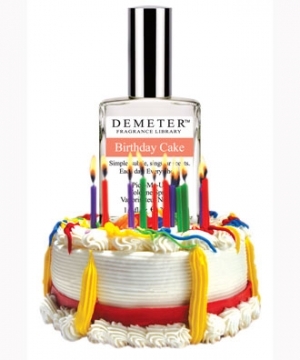 Demeter scents on Amazon.co.uk .